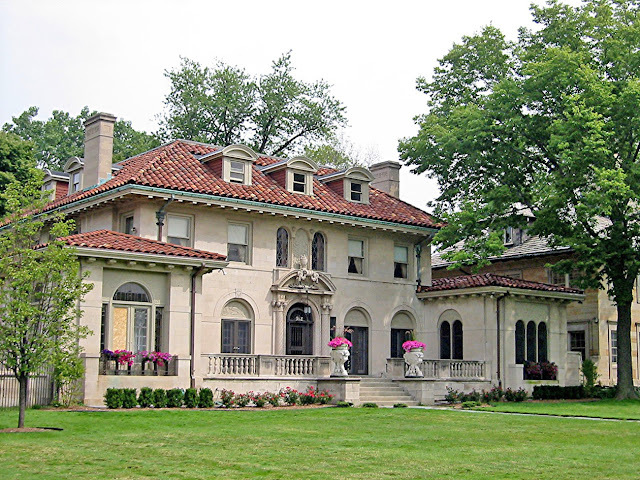 RETRO KIMMER'S BLOG: BERRY GORDY MANSION HOLDING HUGE ESTATE SALE/AUCTION! 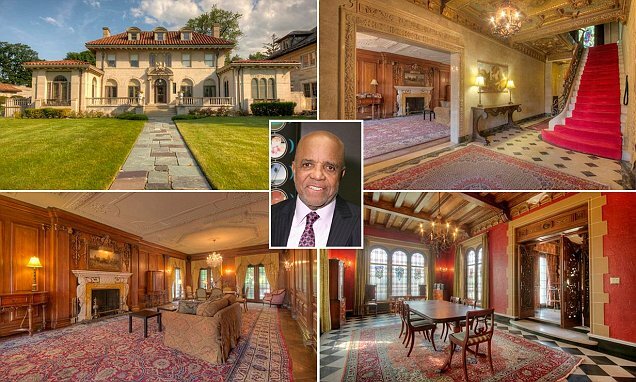 BERRY GORDY MANSION HOLDING HUGE ESTATE SALE/AUCTION! The former Berry Gordy aka The Motown Mansion in Boston-Edison and Detroit will be auctioning Motown music memorabilia and other items as well in October. 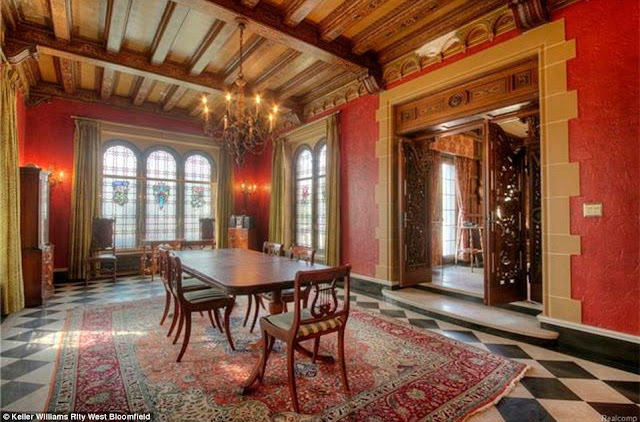 The Mansion finally sold earlier this month for $1.65 million, 918 West Boston Boulevard will be open for a huge estate sale. The sale will be in October. Aaron Siepierski, owner of Aaron’s Estate Sales, The sale of any historic or Motown items will be auctioned off live and it will be broadcast worldwide. This sale will take place in a two parts! ACTUAL ESTATE SALES EVENT: The actual estate sale will run three days in October and it will have a variety of wonderful articles for sale, home furnishings, antiques and one-of-a-kind original Motown Records Company items acquired from Berry Gordy by the current owner. 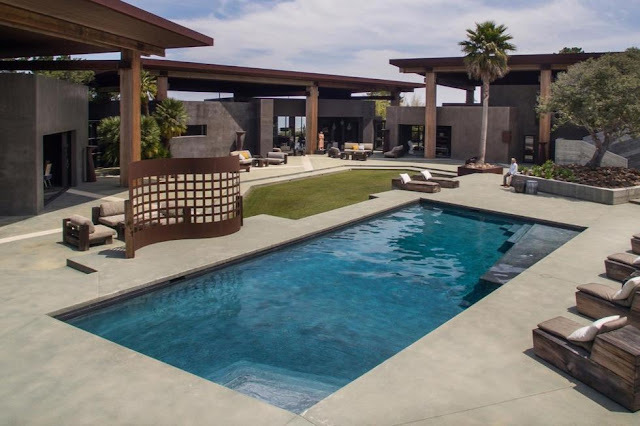 LIVE AUCTION EVENT: The Live Auction will take place at the residence and will occur after the second day of the estate sale. This event will be open to international bidders to acquire exclusive High End Antiques, Historical Detroit Objects and Motown Paraphernalia. All Motown items will be accompanied by a certificate of authenticity! They plan to have on hand, several Motown artists who will be available to autograph the Motown items, making them instant collectibles for the Motown fans! LOCAL DJ IS A MOONDANCE FILM FESTIVAL FINALIST!! KIMMER'S TOP 5 MATCH 3 MOBILE GAMES!